News about the sequel of the popular video game, Plants versus Zombies, is hard to come by these days. The last time I wrote a couple of PvZ articles was regarding its creator George Fan’s future dev plans and a possible screenshot that was eventually debunked. Sadly, there isn’t anything else substantial to report about Plants vs Zombies 2. What I found are purported new plant characters, which is nothing fancy but may still be interesting for fans of the game. The release date of the next Plants versus Zombies is scheduled between 2011 and 2020. That came from John Vechey, a cofounder of Popcap – the studio that developed the game. The head designer of PvZ, George Fan, is currently busy on another game with a totally new concept. That’s about what I know of the next iteration of the tower defense game. So what’s up with these new plant characters? Are they real? Let’s check each one out. 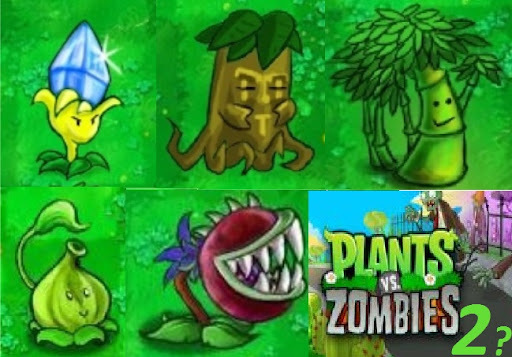 Some of the new plants are paired with a plant from the original Plants versus Zombies game. The new ones are displayed in images to the left, opposite to their original counterparts. This plant apparently has an accelerated digestion and can gulp down any normal-sized zombies. Sound awfully familiar? That’s because it's most likely a cheap imitation of the Chomper plant, which also happens to chow down whole zombies. Apart from the visual differences, which in itself is still subtle, there seems to be no difference between the Chomper and the Long Tribulus at all. Also, the real tribulus plant looks nowhere close to the image above. Perhaps the younger version of the Garlic plant, the Garlic Angel is supposed to toughen up the Sunflower plant and boost the rate it produces suns. It is also a plant with halo properties, whatever that means. If I remember correctly, there’s no plant that has that purpose, so the Garlic Angel is a good addition to the zombie eradicators. But shouldn’t a Garlic Angel be more angelic? Hmm… Uninspired. The given description of this plant is vague at best. From what I can tell, it attacks at close range every five seconds. And for the first time, we’ll have a walking plant! And in order to survive, it will look for sustenance – water, soil, and sun – on its own. A walking plant certainly breaks away from the traditional tower defense game genre. 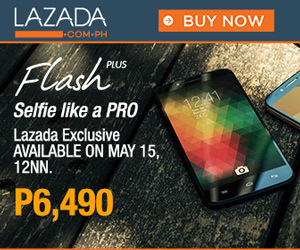 But how it pulls this one off is uncertain. Similar to the Magnet-shroom and Gold Magnet plants, the Crystal Glass collects suns on-screen every five seconds. It is also an upgrade of the coin-producing Marigold plant. The artwork of the plant is so-so as per my standards. The crystal on the plant’s head is okay, but the eyes and the leaves are certainly not the art style found in many other plants in the original game. Another original artwork, the Chinese Bamboo has the awesome skill of attacking all zombies every 2 seconds with its sharp blades. It is said to come from China, hence the name (duh! ), where apparently no zombies has ever trodden. Interesting trivia: In the book, World War Z, the first zombie outbreak actually came from China, although they keep it secret from the global community. I got these new plant characters from a number of PubArticles pages. To put it short, the writing is full of erroneous grammar and spelling and some of the points are hard to understand. The articles have no credible source. In another article, PvZ 2 is reported to have a co-op multiplayer mode. Even if it’s not verified, I’m hoping it will come out in the sequel. I bet the artist is a 12 year old commie loyalist.